Denim may be a staple in every wardrobe, but you don’t know denim until you’ve met Jenni! This gorgeous summer must-have is a VV favourite! A classic retro look, this pinafore style playsuit is a flawless summer outfit that’ll have you summer ready in an instant! Love the look? 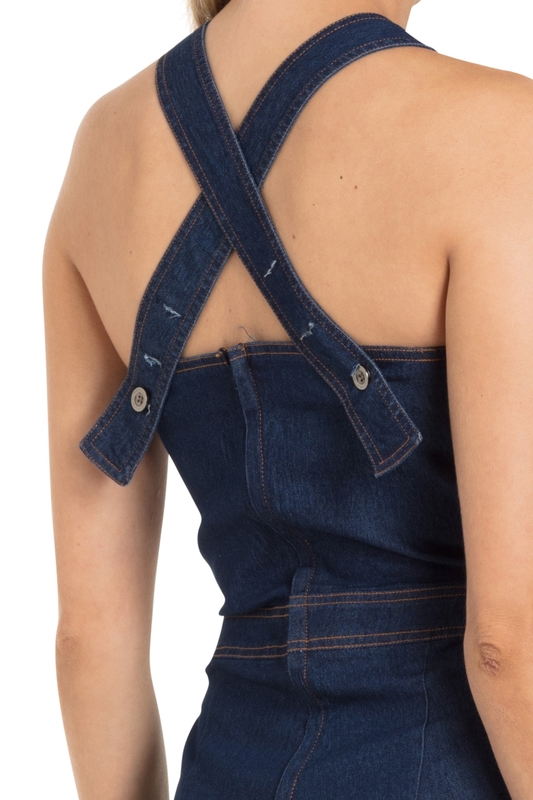 We’re loving denim this season, check out our Connie denim playsuit!